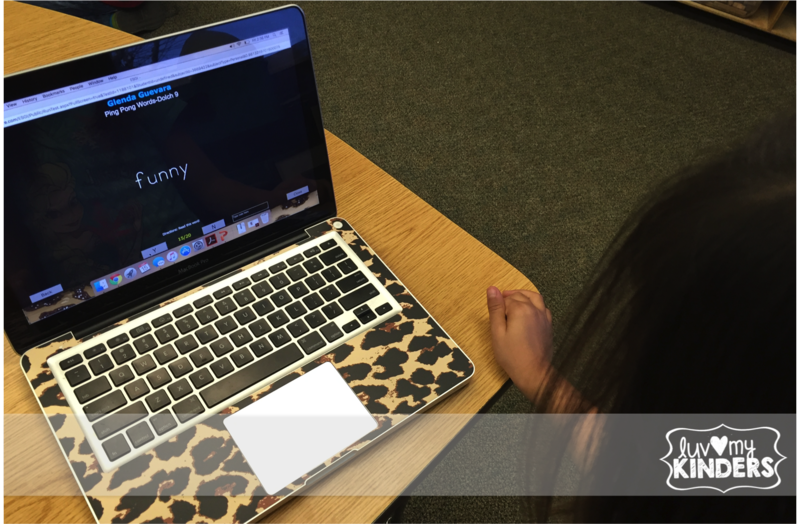 Luv My Kinders: ESGI Assessment made Easy and a Giveaway! ESGI Assessment made Easy and a Giveaway! February is the month for Love, and one thing I really do love is using ESGI in my classroom. What is ESGI you ask? It is a system for assessment and data collection developed specifically for use in the Pre-K, K and 1st grade classroom. 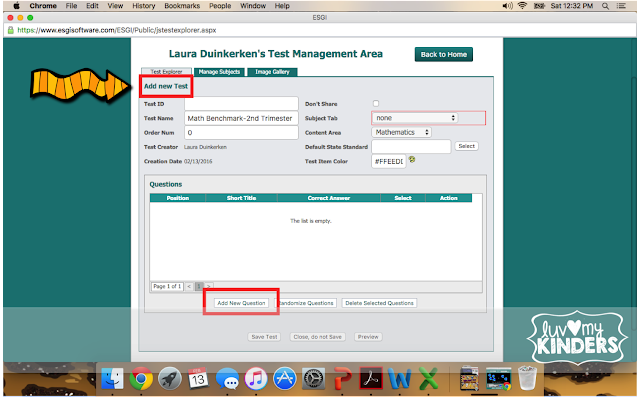 You can test students right from your laptop or iPad. 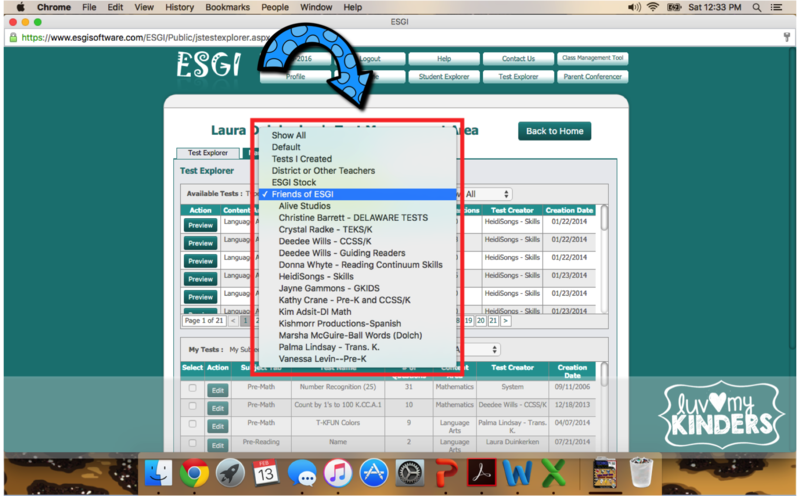 ESGI understands the need for individual assessment and has a system that is quick, easy, paperless and saves you a ton of time! One feature of ESGI that I love are the pre loaded assessments. They have tests for many skills ready to go in their program. You just add the test you need into your list and you are set. 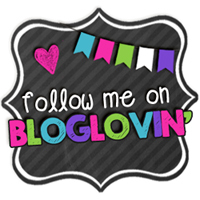 They even have tests developed by many bloggers that you may follow. I use the weekly assessments from Deanna Jump and Deedee Wills Guiding Readers program. Another friend of ESGI is Marsha McGuire from A Differentiated Kindergarten. 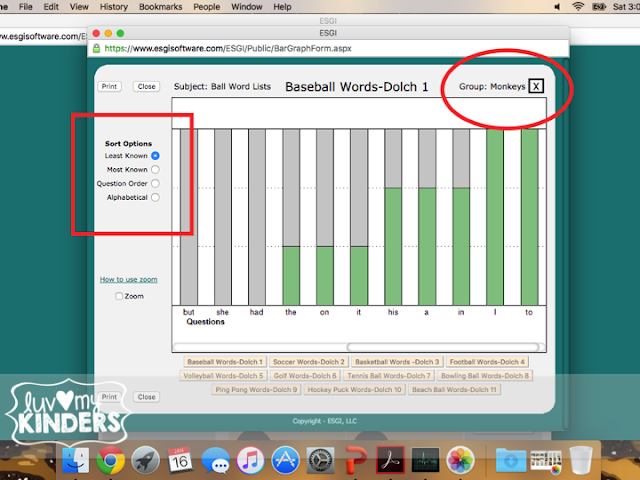 I use her Ball Words program for teaching sight words and her assessments are preloaded as well. You can read how I use them here. If you need to assess letters, numbers, shapes, rhyming, phonological awareness, and so many more areas they have you covered. This saves me so much time. It allows me to do a quick assessments, even on a weekly basis, without causing stress and taking up a bunch of my precious time. Besides not having papers all over the place the other main advantage is having the data that you have collected available immediately. 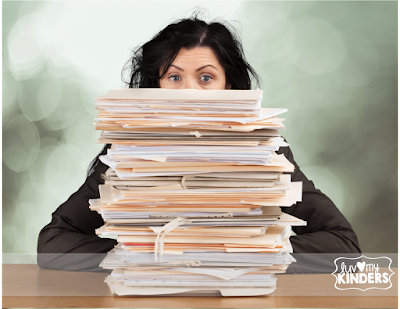 I try to be super organized, but the amount of paperwork used in assessing students can get out of control real quick. I used to feel buried in papers. To top it off, you have to sort through all those papers and aggregate that data to see where your students are at and where they may need help. But with ESGI, As soon as I have finished the assessment I can pull up the data and formulate where I need to go next. 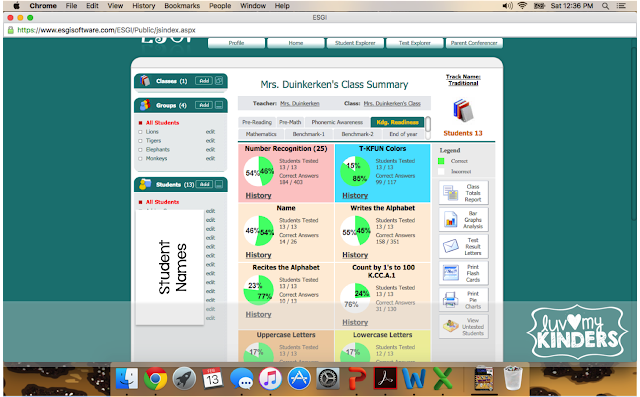 You can create a bar graph or pie graph and quickly view your class, individual students or even a group of students to see their strengths and weaknesses. Want to re-test a student on a specific skill. 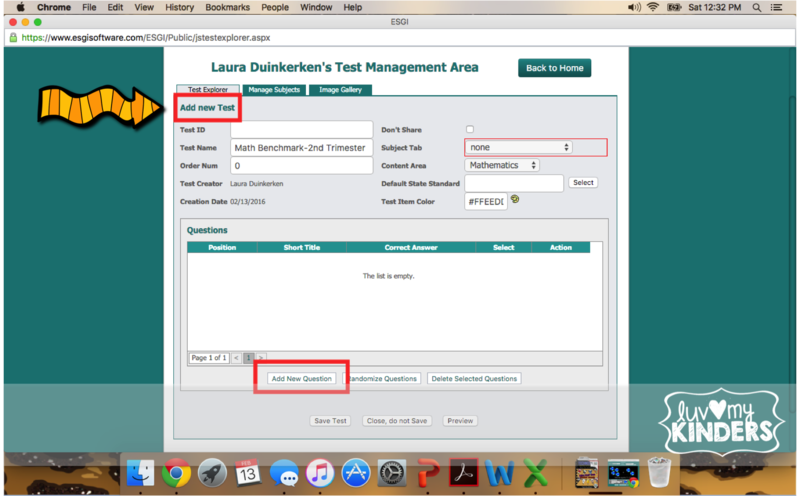 You can choose to do the entire test over or just the questions they missed last time and it saves the test history for you so it is easy to track the progress that they are making. You can choose how you view that data, by most correct, incorrect, question order, you name it. It fits your needs. 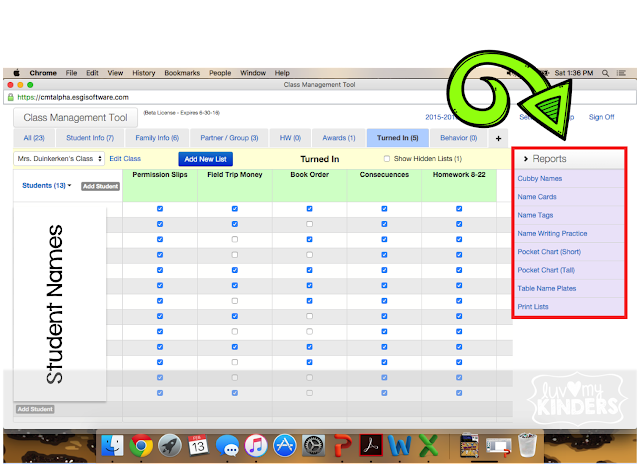 It lets me see who has it down, where I need to reteach, or who might need RTI. It makes it especially helpful with my guided reading groups. My groups are fluid and I change them around often to best meet the needs of my students. It makes it a breeze at report card time to look at the data and not have to sort through stacks of paper or binders full of scores. 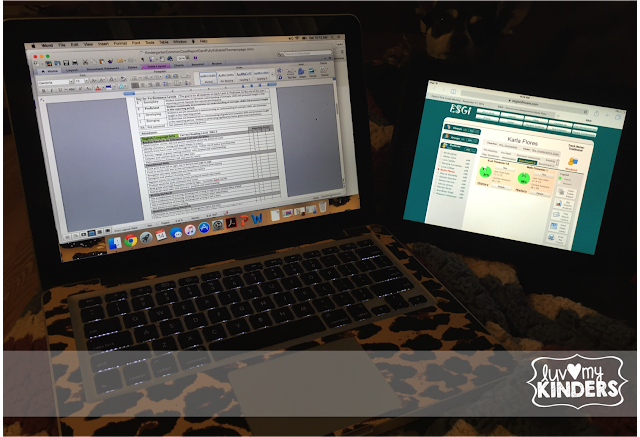 I usually have my report card on my laptop, my ESGI data on my iPad and within no time I am done, stress free. 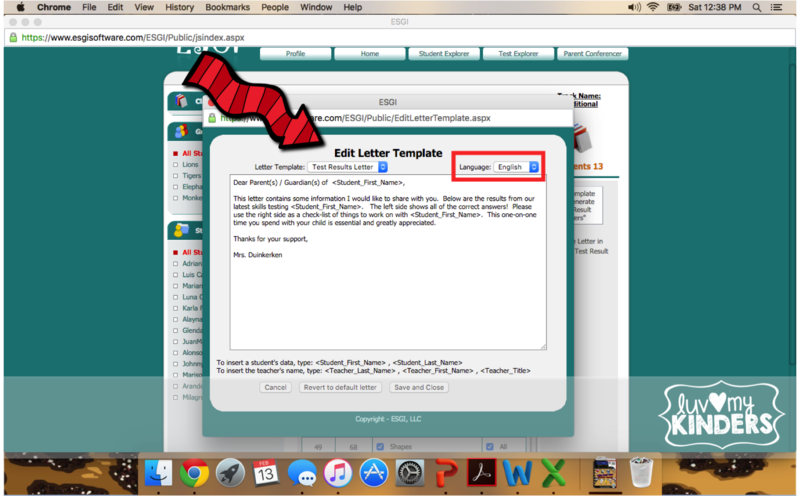 Another feature I love is the ability to print parent letters, reports, flashcards and more. The best way to keep parents involved in their child's education is to keep them informed. ESGI takes care of that. 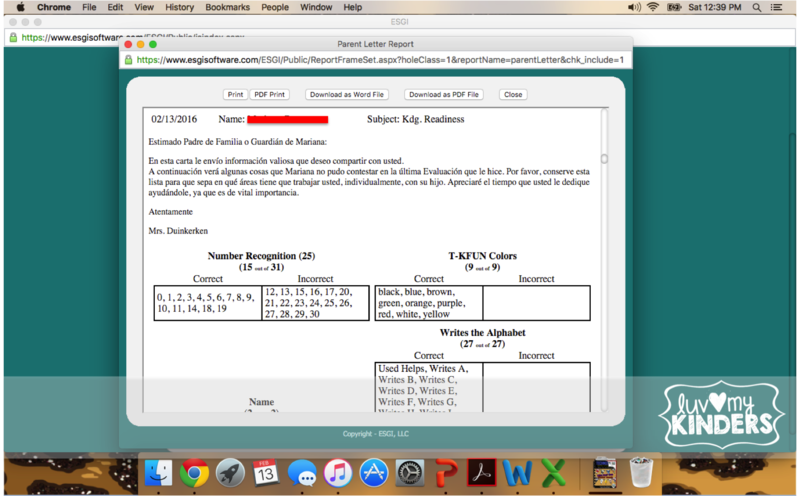 I can print letters to parents, in English or Spanish (especially important for me), to let them know how their students are doing on any assessment that I have given. This allows them to work with their student at home on those important foundational skills we are working on in the classroom. You can edit any of the letters as well, so you can make it fit your individual needs. 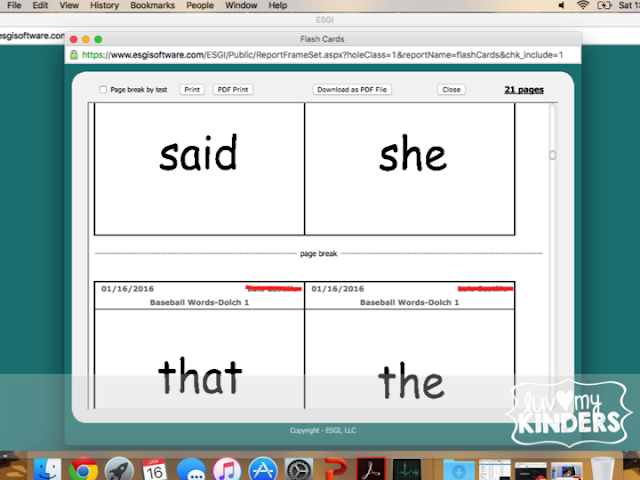 In addition, you can print flashcards for students to work on their sight words. 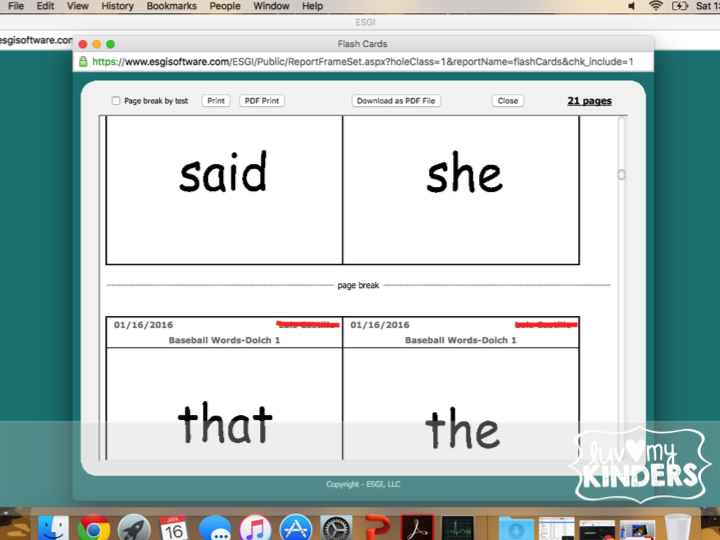 The cards print out with the student's name on the corner, so if you print multiple students at a time, or they misplace their cards you know exactly who they belong to. You can even print name writing practice sheets, which especially come in hand for the beginning of the year. You may be saying this all sounds good, but what if need to do an assessment and there isn't a premade test for that. Well, no worries, you can create your own assessments as well. I have created all of my benchmarks and end of the year assessments, and they were super easy to do. If I can do it, you can too. You just create the question, you can even tie each question to a specific standard, choose the font, add a picture, you name it the possibilities are endless. You can even change the order of the questions, in case you change your mind. 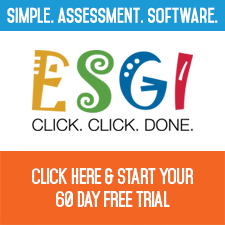 Besides assessments, you can use ESGI to help with classroom management. I use it to track homework. It just takes a quick click and I am done. I also use it to keep track of who has returned permission slips or other important papers. The possibilities are endless as you can see from the many options on the side bar. Are you ready to give it a try? You can try ESGI for 60 days absolutely free, just click here or visit esgisoftware.com and put in code: B7284 Just by giving it a try you will be automatically entered to win a year subscription to ESGI for FREE (a $199) value. The winner will be chosen Friday, February 19th at 6pm. UPDATE- Conrats to the winner Lindsey Lane! Even if you don't win you can still get $40 off by using the code above when your subscribe. What have you got to lose! 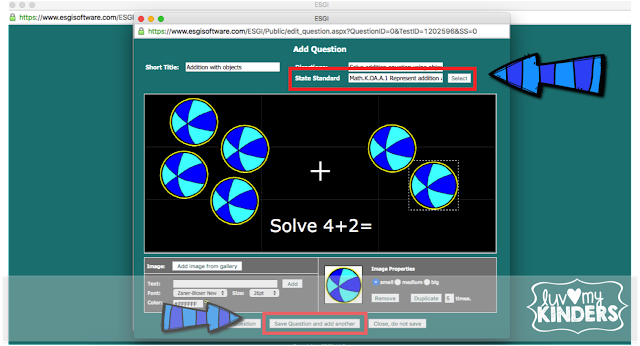 I just love ESGI and cannot imagine not having it to use in my classroom. It lets me spend less time assessing, while still having immediate access to meaningful data, so that I can spend more doing what I really love to do...teaching my students. Is there a way to enter if you've already done the 60 day trial? I am sorry Kristie, that is the way they have set the giveaway up. I am assuming you can only sign up for one trial, but it might be worth a try to sign up again?? I was going to ask the same thing! I just finished my 60 day trial and LOVED it! Unfortunately, my school won't purchase it for us. I would LOVE to win a year subscription. Mrs. C, Sorry, that is the only way to enter. I am glad to hear you loved it. Maybe it is something you could put on a wishlist for your school, or even write a proposal to your school board for?? I don't think they will let you do a second trial, but you could try? ?